One of my favorite shots… Almost looks photoshopped, but it isn’t. This entry was posted on September 20, 2010 by michellestodden. 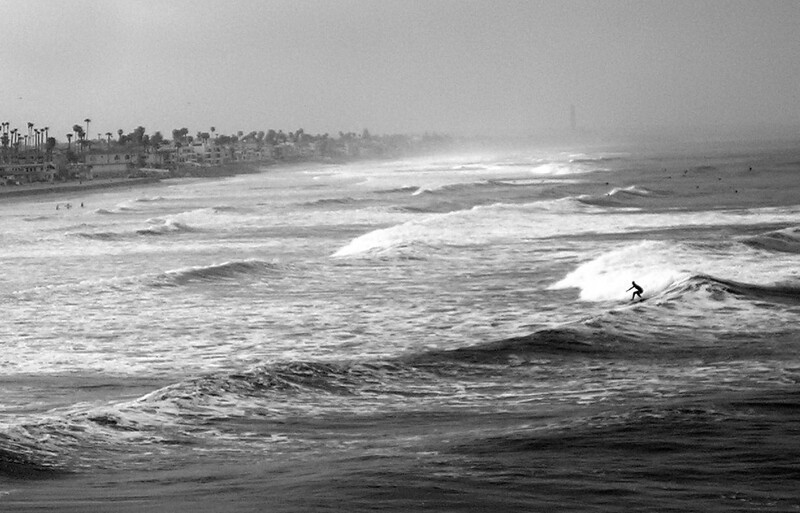 It was filed under Photography and was tagged with Oceanside, Photography, surfer.